Gossip Girl. Hmm... I don't know what to say. Hope Du like it. :). HD Wallpaper and background images in the Gossip Girl club tagged: gossip girl wallpaper blair serena chuck nate dan jenny. 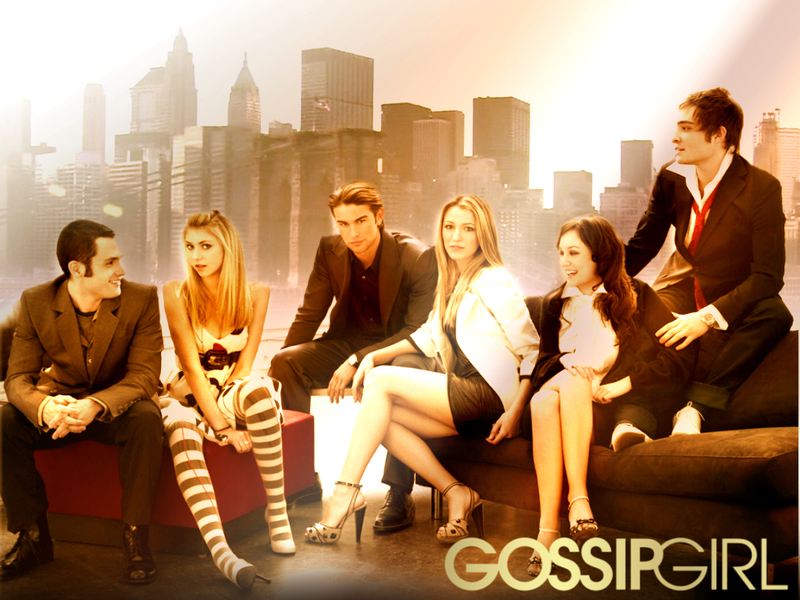 This Gossip Girl wallpaper contains geschäftsanzug and business-anzug. There might also be nackten beine, strumpfhosen, hauteng hosen, hauteng, nackte beine, hautige hosen, skintight, strumpfhose, hautenge hosen, hautengen, gut gekleidete person, anzug, hosenanzug, and pantsuit.